Between 2005 and 2011, the FCC has imposed a number of regulations on Voice over Internet Protocol (VoIP) service providers. 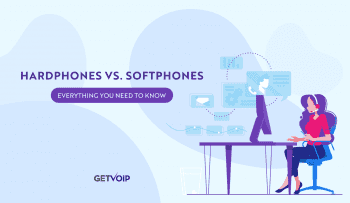 While VoIP is not, nor is it likely to be, regulated as a public utility like analog phone lines, its providers are still beholden to certain rules. These regulations mean that your business can reap the benefits of such phone services without having to worry about accessibility, security, or access to emergency services. Local Number Portability – Your business telephone number is the most important part of your business’s contact information. Changing your number can be an enormous hassle; if there is a lag when changing from one phone system to the new one, you risk losing customers who can’t get in touch with you. Fearing loss of their number, many businesses may be hesitant to switch from analog to digital phone service or to change from VoIP provider to another. The FCC’s local number portability rules enables your business to keep its phone number – whether it switches to a new service provider or moves to a new office within the local area. Your phone number is yours. Your old telephone service provider cannot refuse to let you keep your number when you move, even if you owe money on your account. Your new provider is responsible for transferring your number for you, and may charge a fee for this service. Disability Accommodations – Section 255 of the Communications Act requires telecommunications product and service providers – including VoIP providers – to make their products and services accessible to people with disabilities. 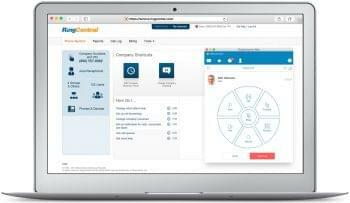 These rules cover typical VoIP phone system features like call waiting, speed dialing, call forwarding, directory assistance, interactive voice response (IVR) systems, and voicemail. As a result of this rule, your VoIP service provider has to implement accessibility options for the use of both your employees and your customers. VoIP products and services must be able to connect to peripherals and other specialized equipment as well as connect to and use TTY signals. Calling Records – Analog, wireless, and VoIP phone providers all collect information about your business’s call records, including but not limited to: the numbers you call, when you call them, and what services you use. This customer information is known collectively as Customer Proprietary Network Information (CPNI); it is important to your business that this information remains confidential and secure. The FCC’s new regulations limit how VoIP providers can use your call records. They prohibit the unauthorized sale or transfer of CPNI and must take action to prevent it from being fraudulently disclosed. 911 Capabilities – VoIP connects to 911 switchboards differently than analog phone lines do, which negatively affected early VoIP customers’ ability to reach emergency services. Since 2005, the FCC has required that “interconnected” VoIP providers – those that use the Public Switched Telephone Network (PSTN), including wireless networks – must automatically provide Enhanced 911 accessibility as a standard, mandatory service. Enhanced 911 must offer the same functionality as traditional phone lines, including location information and call back number. Customers register their location information with their VoIP provider, who transmits that information to the 911 operator at the time of the call. 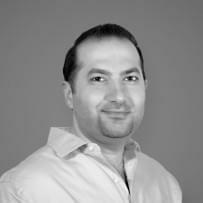 If your location changes, you must update this information with your VoIP provider. Recent changes in VoIP regulations means that many of the concerns businesses had about switching to VoIP – including accessibility, security, and 911 access – are no longer relevant. 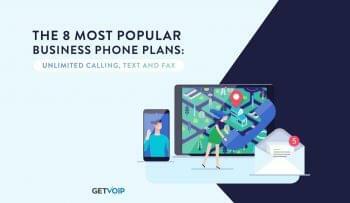 VoIP service providers now offer customers the same benefits offered by traditional business phone providers, as well as many extra features that are only available through VoIP. Megan Webb-Morgan is a web content writer for Resource Nation. She writes about small business, focusing on topics such as business phone systems.